You save £9.50 that's 59% off! 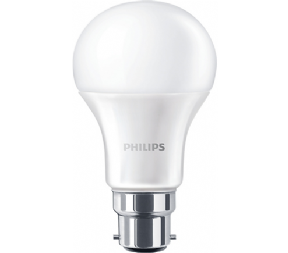 These Globe LED light bulbs manufactured by PHILIPS (CorePro Range) are a sound investment for any home and offer a genuine replacement for a traditional 100W light bulb with a bayonet B22 fitting. Each bulb features high power LED chips which in total equates to a 100 watt equivalent bulb, currently our brightest bayonet bulb. They are perfectly sized so you can simply unplug your existing B22 and replace with your B22 LED. These bulbs have a wide beam angle,providing maximum light output at over 1500 lumens. You may see many led bulbs that say they are equivalent to 100w and initially appear to be good value at half the price of our bulbs. Unfortunately many of them will not be bright enough, or last as long. The bulbs are made from aluminium or thermoplastic and have specially designed heat sinks, that keeps the bulbs at the correct temperature to ensure there life span. These consume only 13 watts of electricity and are available in warm white. In comparison to a standard bulb with a life span of up to 2000 hours these LED bulbs have an average life expectancy of up to 15,000 hours and the potential to reduce your electricity consumption by up to 87%. Many customers experience a payback period of 3 -6 months. With this sound investment you are saving on electricity and replacement costs year after year. This bulb is approximately the same size and shape as a traditional incandescent bulb. At Leds4Less we aim to give our customers as much information as possible. Please see our video to see a side by side comparison with a traditional 100W bulb and 13W energy saver. 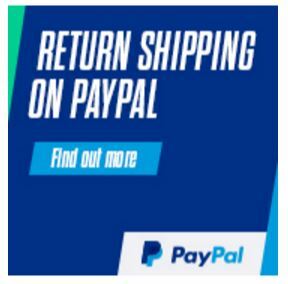 If you require a dimmable 100W equivalent bulb please click this link. This product comes with a 2 year manufacturer's warranty against faults and defects. Very impressed with this product. Similar size to my old bulb and much better than the compact fluorescent lamps. This is a decent bulb in terms of aesthetics light output and light quality. A soft warm light almost identical to my old incandescent. 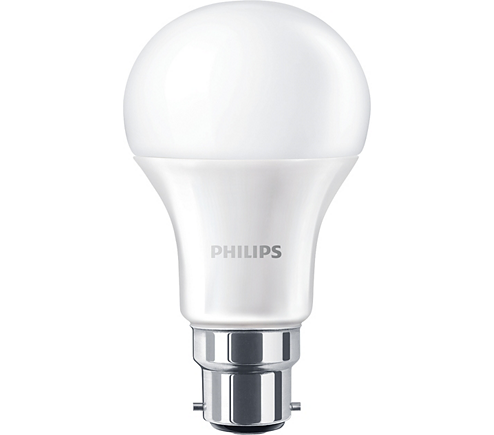 However I would be interested in seeing a dimmable version from Philips which i would like to try. Purchased this product as needed a bright bulb for a large room. Have purchased led bulbs a few years ago and the 100 watt equivalent were really expensive. This product is great value for money and delivers exceptional performance. Very happy. I have been looking for a suitable 100W equivalent LED bulb for a while and came across these. Very happy, nice bright output and importantly they are instant on.